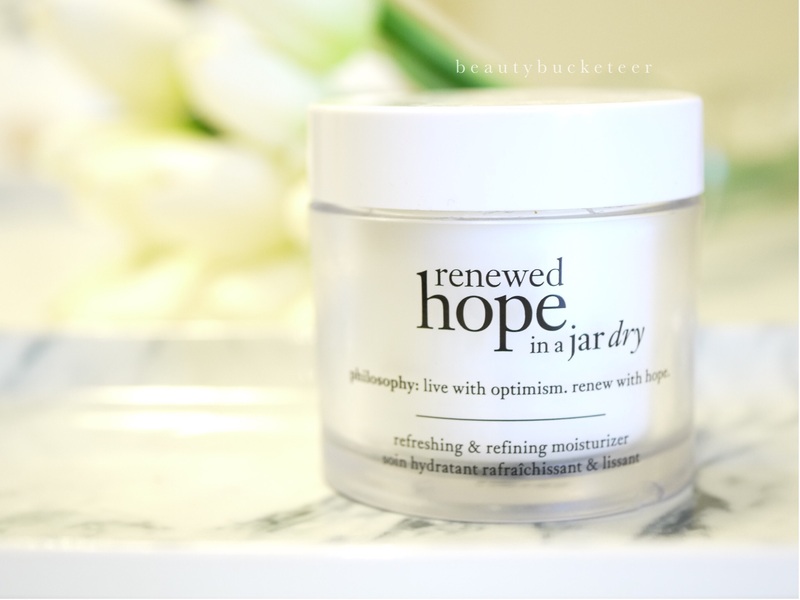 I’m so excited to finally share my Philosophy Renewed Hope In A Jar Dry review, a spin off of the original cult favorite Philosophy Hope In A Jar moisturizer, formulated for dry skin (although I think all skin types would love this). I have dry combination skin, sometimes dehydrated, and this has tremendously helped normalize it! 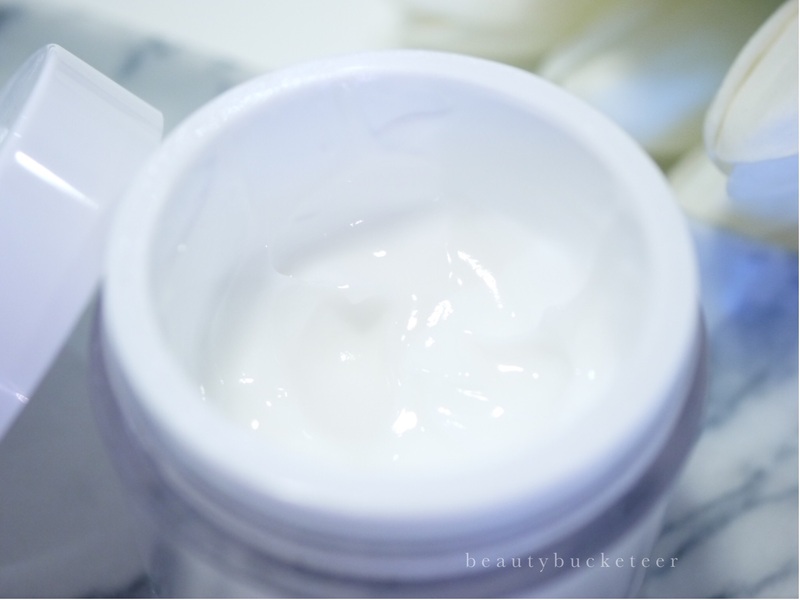 Packaging: The moisturizer is packaged in a clean, gorgeous plastic jar with a screw top lid. Since it’s plastic, it’s very light and is such a pleasure to travel with as it’s very sturdy and the lid doesn’t easily open up. The lid is very secure and tight and there were no leakages when I traveled with this. Texture: I’ve never tried the original Hope In A Jar, so I can’t compare their textures, but this one is a very lightweight lotion even though it’s targeted for dry skin. It feels like a thicker kind of lotion though, almost creamy even. I was very skeptical at first because how could something so lightweight sufficiently moisturize my dry skin? However, turned out the lotion gets absorbed into the skin so quickly and my skin immediately feels refreshed and moisturized. Moisturizers targeted for dry skin are usually much creamier and thicker, and hence would take much longer to be fully absorbed and for the greasy residue on the surface to subside. This is nothing like that. I was using the Creme de La Mer moisturizer before I started using this, and as moisturizing as it was, the annoying thing is that it normally takes about 10 minutes for the product to be fully absorbed and for the greasy residue on the surface of the skin to dry out. It’s so lightweight and smoothing that even people with oily skin enjoy this too! Although I can’t say it’s as moisturizing as the Creme de La Mer, it provides just enough moisture for me, and as it settles in much quicker it is perfect for use both morning and night. Fragrance: This is slightly fragranced but it doesn’t linger. I personally love it! Makes the application process so therapeutical! Results: My skin is definitely much smoother, pores are more refined, and my breakouts have definitely decreased although that could be the result of using other amazing products too, but this really helped! 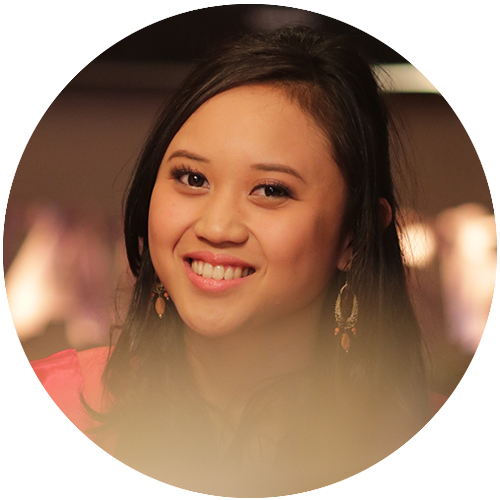 As for the dryness, I find that on days when the weather is extremely cold and dry, I would still need additional moisture and so I would use a face oil (my favorites are the Go-To Skincare Face Hero and Kielh’s Midnight Recovery Concentrate!) underneath the moisturizer. However, in general it has been able to moisturize my dry skin really well, not making it feel tight or look flat and dull. 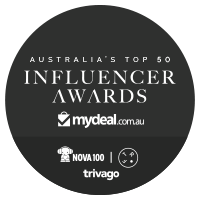 Price: This retails for AU$55 in select David Jones, Mecca Cosmetica and Sephora stores across Australia. Final Verdict: This has honestly been the only moisturizer I’ve been using over the past month although I have lots of other ones in my stash. This is ideal for people with dry skin who need moisture and hydration but hate the icky, greasy, slimy feeling of thick moisturizers on the surface of the skin that seem to take ages to be absorbed. However this is just as suitable for people with oily and acneic skin because it’s so lightweight and doesn’t clog pores. My husband has oily skin and he has been enjoying this moisturizer just as much as I am, claiming that he has been seeing less breakouts too! All in all I highly recommend this moisturizer. Have you ever tried this moisturizer? Let me know what you think!